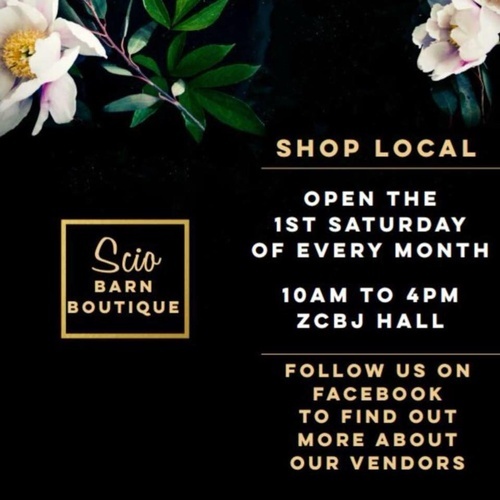 We are Open the 1st Saturday of Every Month from 10am to 4pm at the ZHall in Scio, OR! Local Vendors come together to bring you a variety of handcrafted and direct sales products! See you there! !